It’s late and I’m sure I need to do somethings. You know, I’m quite forgetful. Sometimes, I can even forgot to wake up in the morning and end up waking up at 2 P.M. then I was like,”Shoot! What the hell is wrong with me? !” But, it’s ok because I like sleeping. I cherish every moment I can sleep. Hehehe… Well, I didn’t write this just to say that I like to sleep. 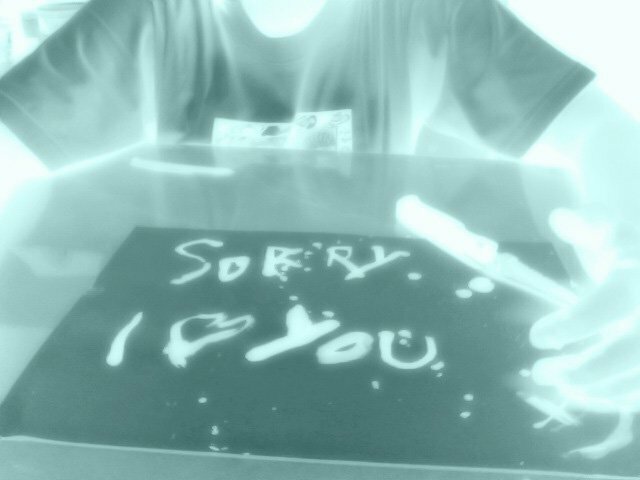 Today, I have to say something to someone very special to me. You know, it’s quite magical how love can make you stay awake (read: insomnia). I know this one special girl, special for me. I don’t know what you might think of… Hehehe… I like her. She’s not beautiful, that’s what she said to me. She thinks slowly, I think. Or maybe I just get it wrong. I don’t know. Talking about her just make me feel not right. Some girls really make me feel like that. That thing shaking in your stomach like a bunch of insects… Just like what my father said. 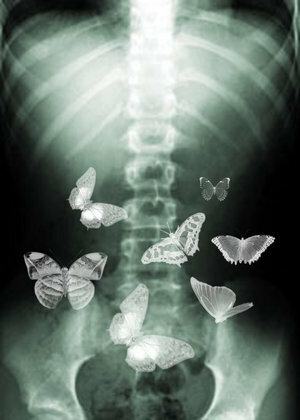 “Love is like a bunch of butterfly in your belly.”He said. Just think of the stars. But, you can always see their light. You can always feel it. Is it hard to understand? I guess not, unless you’re a bit slow. Just read it all over again. Hehehe… I know my feelings are not that complicated. I just like to make it a bit different. More like a puzzle, you have to figure it out yourself to see/know the true form or just see the box… Or find it on Google if you don’t have the box.